Asscher Cut Diamond, is rare and sought after cut. 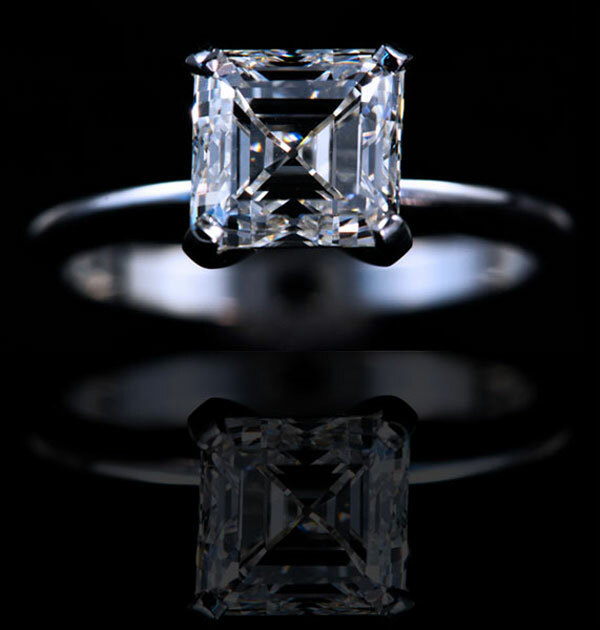 an emerald cut, the Asscher has cropped corners. VVS1 - VVS2: Meaning, Very Very Slight Inclusions.